This is clearly a slot that is a hybrid of two different themes. We are feeling a Kung Fu Panda element from this slots mascot, although he has clearly given up the martial arts for pyrotechnics. 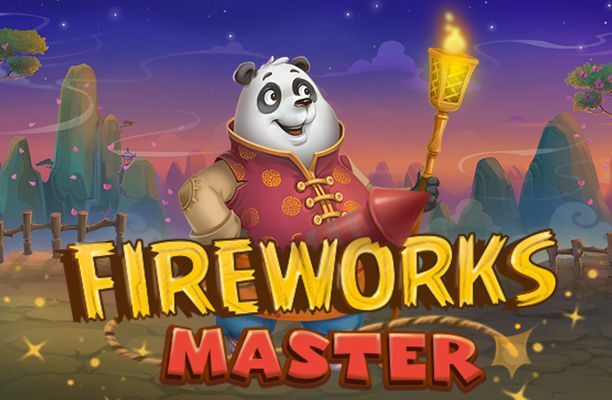 Fireworks Master puts players in the position of trying to help a certain panda (not named Po) create a constant cause for celebration. 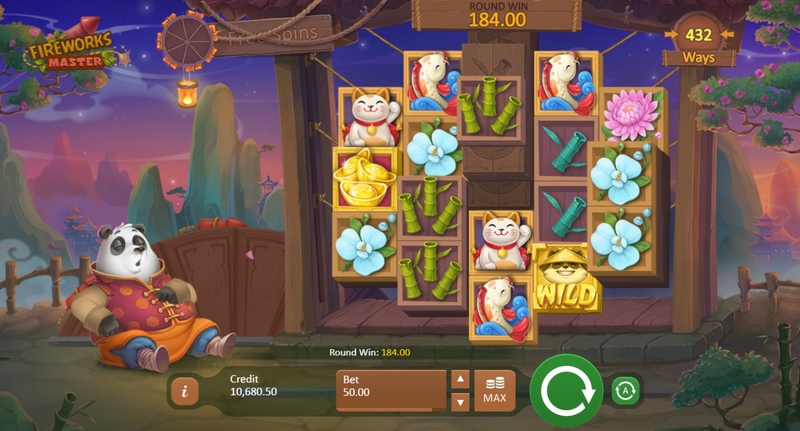 Fireworks Master is a multi-layered 5x3 reel slot that is packed full of features that all help push the player towards that state of immersion that so many look for in these types of slots. The RTP (return to player ratio) is rather generous in this slot: 95.07, making it very accessible for players to find multiple wins over multiple spins. There are over 243 ways to win in this slot which allows for a cascade of different victories for players to experiment with slots play. Playson Slots have had a firm seat at the table for quite some time now. Offering online slot experiences from the likes of Alice in Wonderslots, to Art of the Heist. All of their games focus on a very tight knit feel that echoes throughout each experience with reckless abandon. Just remember that it’s actually a game and not the real thing. We’ve made that mistake a few times with a handful of their games. You can read more about this developers range and play online slots games. Placing bets in Fireworks Master is very enticing experience. There are 243 pay-lines here, and bets can be placed between 0.50 to the max bet of 150.00 per spin of the reels. This betting parameter allows for many different entry levels. Whether you are a novice or a veteran to the online gaming industry, there is something here for you. For more Easy promotions, click here. Whenever players are successful on certain reels, the tiles on the reels themselves are removed to reveal even higher numbers below, thus changing the reality of this slot with every turn. 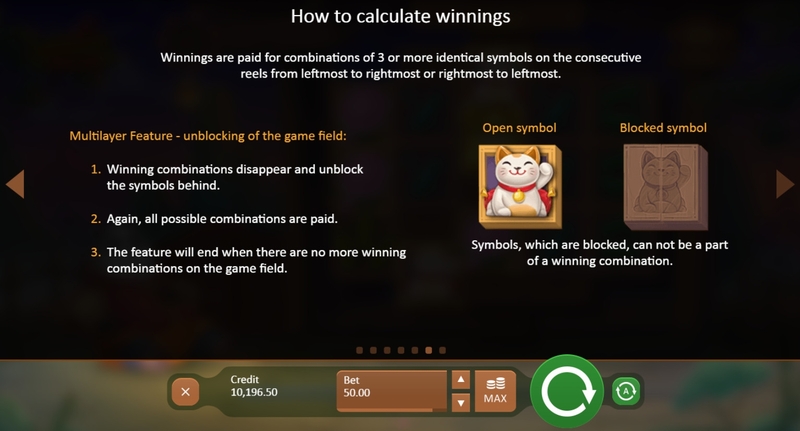 Once you reach the bottom of the game board there is opportunities for even higher bonus scores. Wilds and scatters also appear here, and both serve the same function as other wilds and scatters you might find in other Playson titles. Free spins can also be found here through utilising the wilds and scatters to your best advantage. Chaining constant wins together will create a burst of different colours across the screen. With every win comes a different firework animation, only adding to the fun of each small victory. This is a very satisfying slot to behold. Learn more about how to pay with phone credit slots.